Whether you’re travelling solo or in good company, Ireland is a wonderful place to go for a rejuvenating break. It’s welcoming, peaceful, rugged, and wild all at once. If yoga is your thing, there are lots of good reasons for booking a yoga retreat in Ireland. At Burren Yoga, guests can spend a week taking classes, surrounded by the limestone landscape of the Burren Geopark. 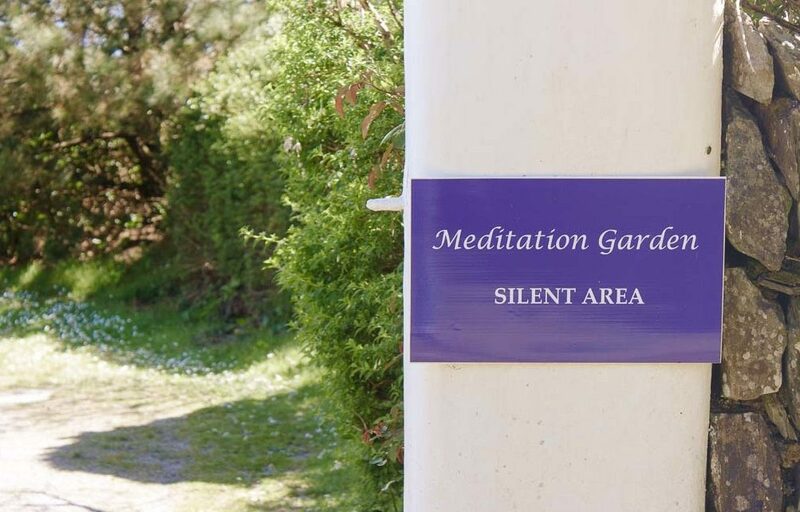 If you’re looking for space to meditate, Dzogchen Beara Buddhist Retreat centre in West Cork runs workshops and retreats throughout the year. A wellness holiday can be as adventurous as you want it to be and there are plenty of opportunities for that too. Go hiking in Kerry, horse-riding in Sligo, or surfing in Donegal to experience Ireland’s landscape in the best way possible. If you want your wellness holiday to come with sun, Spain’s a good bet. 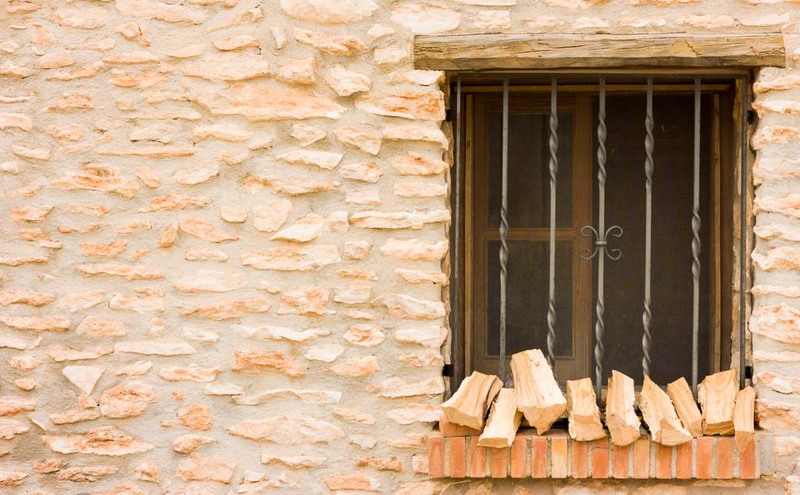 The home of fiery flamenco, vibrant art, and late-night tapas bars also has a more relaxing side to it. Nestled in Spain’s vast nature reserves and overlooking some of its beaches are tranquil wellbeing retreats. For those looking for luxury, Shanti Som Holistic and Wellbeing Retreat in Andalucia is the place to go. At Shanti Som, the focus is on both physical and mental wellness. 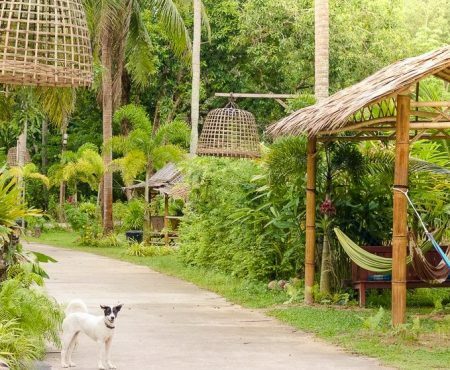 They offer yoga, weight loss, and detox retreats, but the overall aim is to help guests ease the stresses of modern life. Expect lots of time personal for reflection and an incredible spa. For an active holiday in Spain, all you really need is a pair of hiking boots and a sense of adventure. There are national parks all over the country and they’re stunningly diverse. Sierra Nevada National Park is the largest – covering over 850 sq km from Granada to the Alpujarras. It’s crisscrossed with trails, so visitors can spend days hiking or mountain biking. For towering peaks, waterfalls, and glacial valleys, head to Ordesa and Monte Perdido National Park in Aragón. Australia’s been a leader in the wellness game for ages, which probably has something to do with all the health-food cafés, surf retreats, and yoga on the beach. If you have the budget, there are some seriously luxurious wellbeing retreats to escape to here. Gwinganna Lifestyle Retreat on Queensland’s Gold Coast is a beautiful place that’s ecotourism certified. Its wellness packages combine spa treatments with relaxation, movement, and organic food. In Byron Bay, Escape Haven runs idyllic retreats for women. 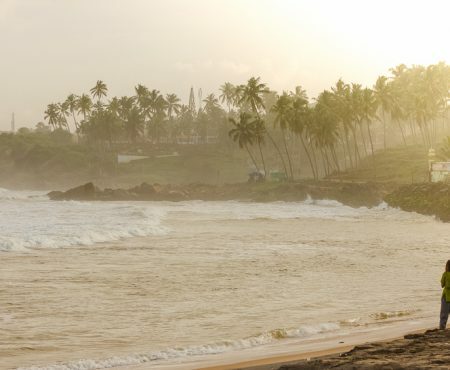 Guests sleep in ‘rainforest suites’ and activities include surfing and ocean kayaking with dolphins. 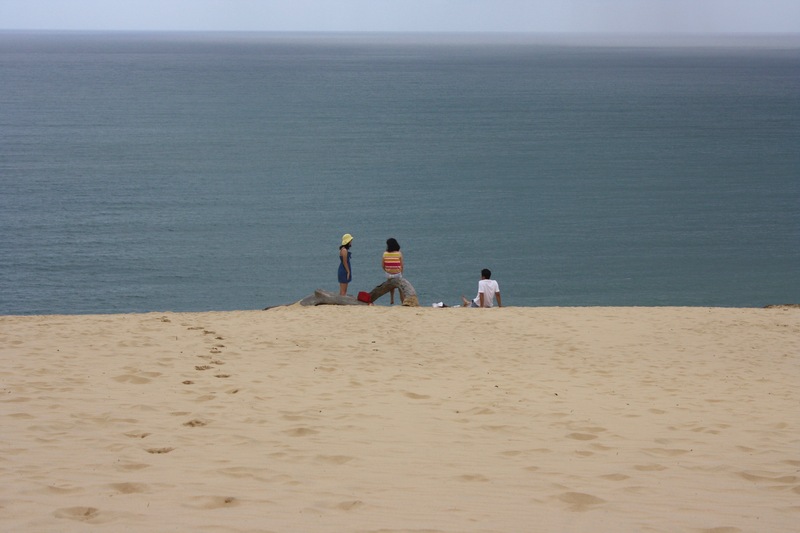 Hiking is one of the cheapest and easiest ways to have an active holiday in Australia. In the Bunya Mountains in Queensland, there are trails suitable for all levels. Or for more experienced hikers, Stirling Ranges Ridge Walk is a challenging long-distance trail through Western Australia. Wild blueberries, rivers so pure you can drink from them, and a spa tradition that’s been around for almost 300 years – it’s not surprising that Sweden is a great choice for a wellness holiday. There’s no shortage of luxury spa hotels in Scandinavia, but for a true Swedish-style wellbeing break, spend as much time in nature as possible. 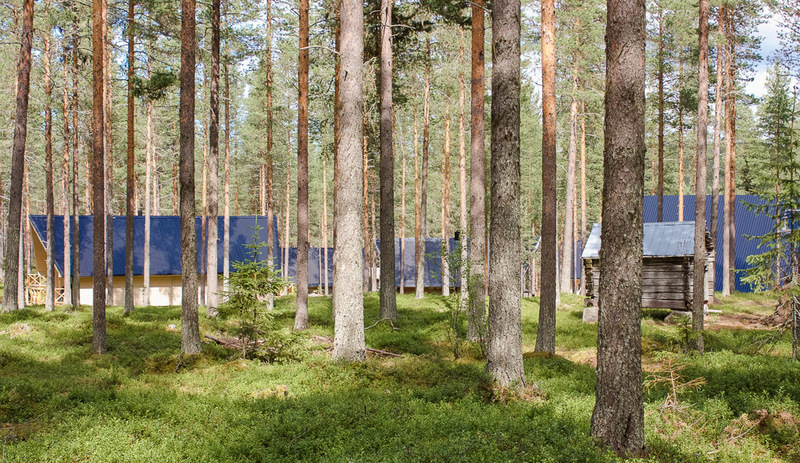 At Granö Beckasin in the Gold of Lapland, you can combine yoga classes with rafting, foraging, and hiking. No matter what you choose to do there, you’ll be surrounded by dense forests and complete tranquillity. If you’re looking for somewhere special to recharge this year, Japan could be the place. Wellbeing is ingrained in Japan’s culture. 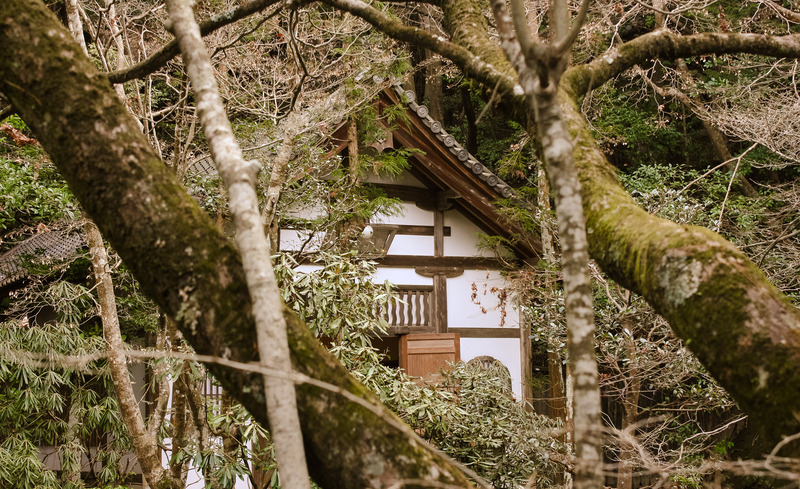 It’s the home of Matcha tea ceremonies, onsens, and peaceful Japanese gardens. Try the Kunisaki Retreat for a more unusual wellness holiday. This walking retreat combines meditation with gentle exercise and the chance to learn about Japanese traditions. It involves seven days of walking through the countryside of the Kunisaki Peninsula and eating local cuisine. 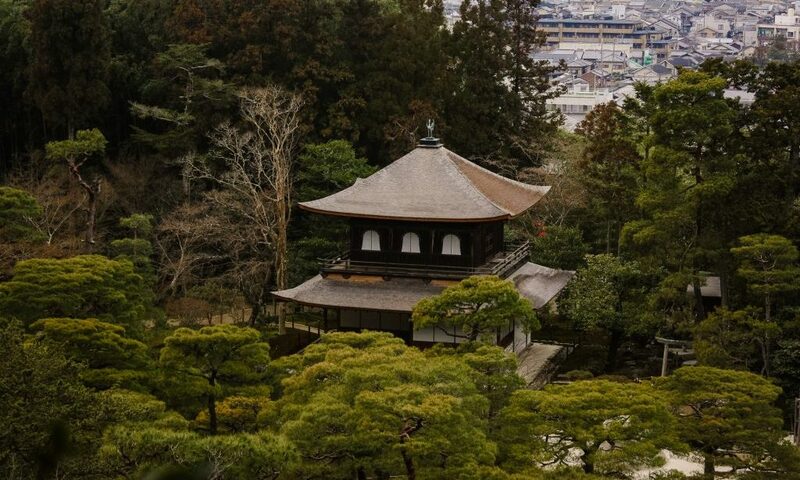 If self-reflection is what you’re after, you could try experiencing life in one of Japan’s Buddhist Temples. Otherwise, you could just take it easy and soak in one of the many onsens (hot springs) around the country.